High Desert Physical Therapy was established to better serve the needs of the Four Corners Region. 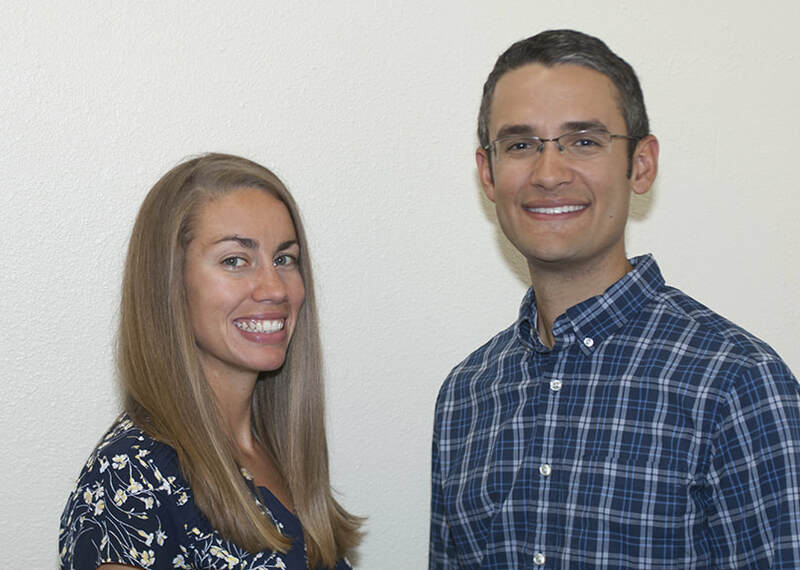 High Desert Physical Therapy is locally owned and operated by physical therapists, and as a private practice, has no legal association with any hospital or referring providers. This autonomy allows us to customize patient care and services. Every patient receives one on one treatment and stays with the evaluating therapist from the beginning of the treatment period until they are discharged. We are the only clinic in the region with a full doctorate trained clinical staff, therefore you can be certain you are working with a licensed Physical Therapist. We do not utilize technicians, aides, or assistants. We offer personalized orthopedic care for patients of all ages and utilize a team approach to maximize the well being of our patients. We emphasize the importance of ongoing communication with the patient, therapist, and referring provider.